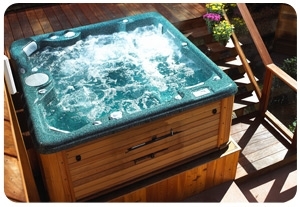 To get the best out of your Hot Tub and for you to achieve the best results from your ownership, your Hot Tub needs to be serviced on an annual basis. Keeping your Hot Tub or Spa regularly serviced means you will in addition be kept aware of any new developments in products and new items, which can be retro-fitted to your spa. We service any make or model of Spa or Hot Tub. We can in addition to the service give your Spa or Hot Tub a complete overhaul and clean, including flushing any biofilm and dirt out of the plumbing, refill with fresh water, balance and apply the sanitizer of your choice. Then you have come to the right place. Aquasafe Power’s multi-trade team have a wide knowledge of electric and plumbing systems and quickly diagnose a fault with any electric shower or mixer shower.